4to, 230pp. Printed wraps. Numerous Black & White plates. Text in German. One of 1000 copies. Scarce. 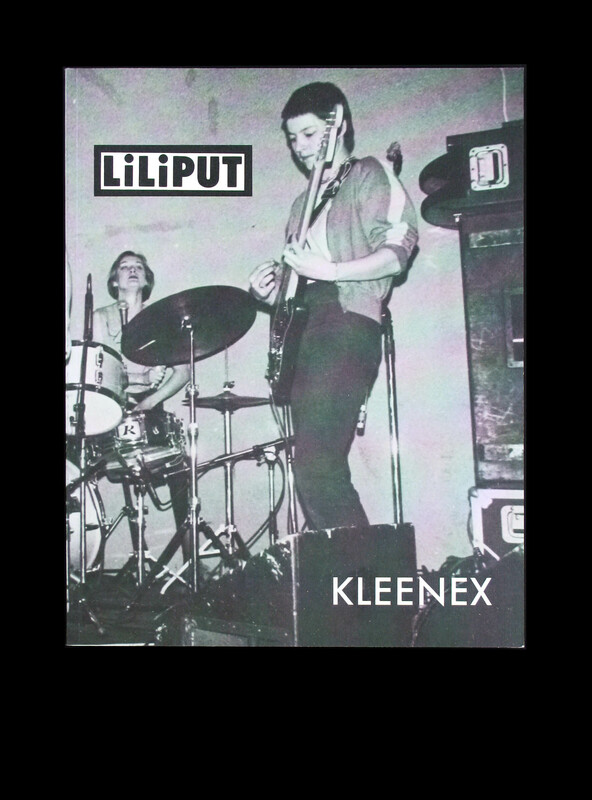 The only comprehensive overview of the amazing cult post punk band Kleenex/Liliput. Loads of photographs, fanzine pages, flyers, covers, posters, early rough trade stuff, Peter Fischli stuff, interviews and lyrics.